ABC News 7.30 By Nadia Daly 7 Nov 18, Atlassian co-founder Mike Cannon-Brookes has called for Australia to reinstate the controversial carbon price, as he pushes to influence government policy with his new green energy campaign. 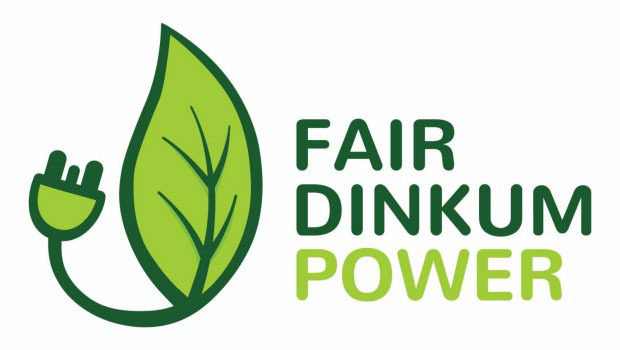 Mr Cannon-Brookes said the “movement”, dubbed Fair Dinkum Power, would put forward policy suggestions around renewable energy ahead of the upcoming election, with the aim to move Australia to “200 per cent renewable energy”. “I think it will clearly be the number one or number two issue in the election,” he told 7.30. “Australia could be a renewable energy super power. “We could be exporting massive amounts of power, we could have huge numbers of jobs here in this space.